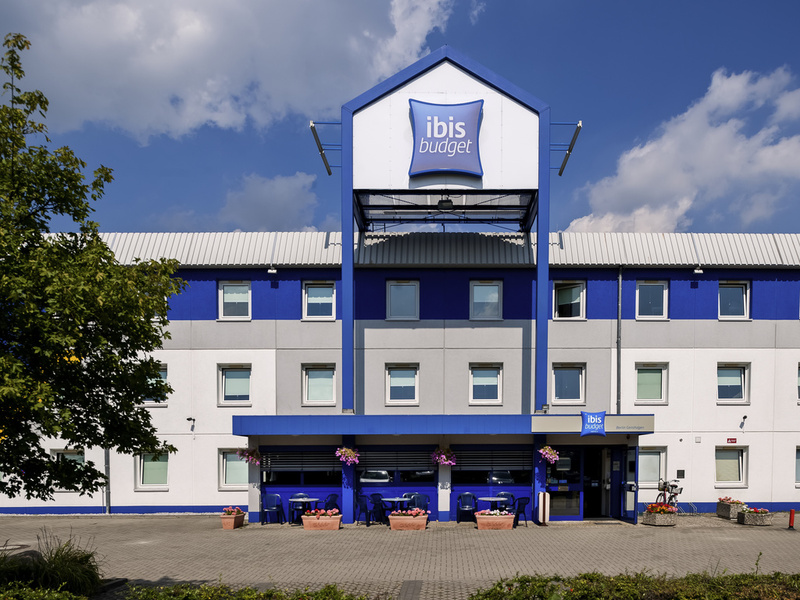 The ibis budget Berlin Genshagen hotel is 13.7 miles (22 km) from the city and is conveniently located near to the A10 highway. Enjoy a stay in one of our 85 air-conditioned rooms, each accommodating up to 2 adults and 1 child under the age of 12. Surf the Internet with our free WIFI access and start your day with our buffet breakfast. The hotel offers free parking.